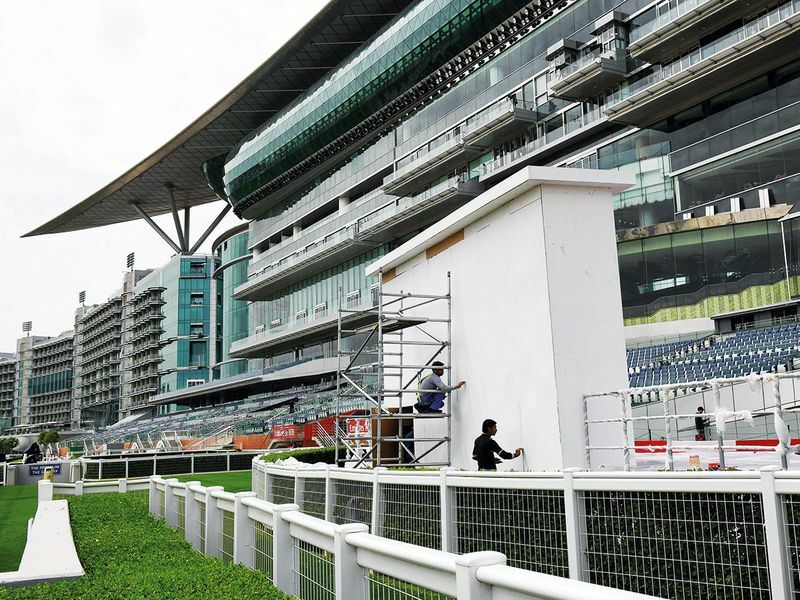 Dubai: The vice-president of racing at the Dubai Racing Club (DRC) aims to use Saturday’s running of the Dubai World Cup as a dress rehearsal before the event marks its silver jubilee in 2020. Frank Gabriel first came to the UAE in September 2005 to take over his new position following more than a decade-and-a-half as executive vice-president of racing and operations at Arlington Park in Chicago. It is like the previous year is a preparation for this year and so on. So if we go by this, then this year’s running of the world’s richest horse race is a preparation or dress rehearsal for the 25th running next year. By March 2007, Gabriel was part of the ambitious unveiling for the 76 million-square-feet Meydan Racecourse. The project was opened less than three years later and Gabriel was there to witness events when the inaugural race at the track was run in March 2010. 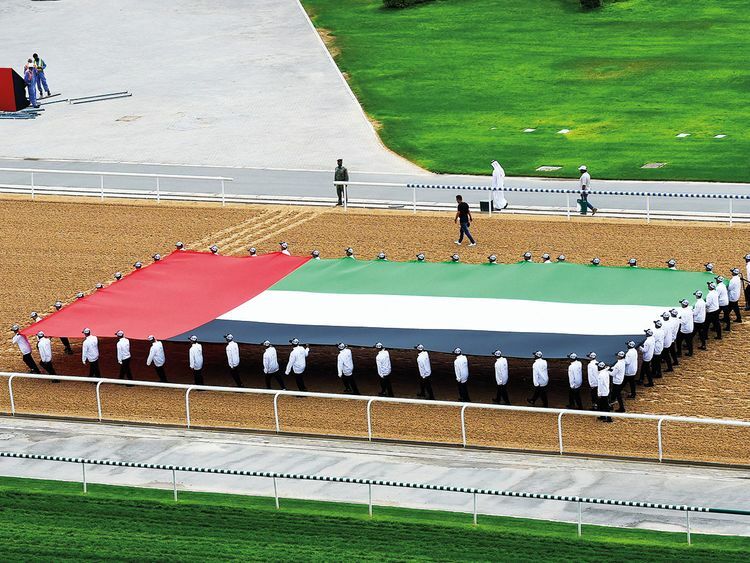 “Honestly, for us at the Dubai Racing Club, every year is like a dress rehearsal. It is like the previous year is a preparation for this year and so on. So if we go by this, then this year’s running of the world’s richest horse race is a preparation or dress rehearsal for the 25th running next year,” Gabriel told Gulf News on the sidelines of the Breakfast with the Stars on Thursday. Gabriel took over his new position as Vice-President of Racing in 2015. Heading into a rather sketchy weather over the weekend, he is left hoping things will get better. “On our part, we are putting the finishing touches in preparing the building for the big day. Our caterers are getting prepared, our security systems are all in place and overall everything is going good,” Gabriel said. “So far everything has gone on well for us. We had a good post position draw [on Wednesday]. There was a bit of rain this morning [Thursday], but we were able to adjust the Breakfast with the Stars. The track was good this morning, and even though the rain came, we were able to seal part of the track and let things go on as usual.